Now you can spend a night in Dracula's castle! The house rules are hilarious. 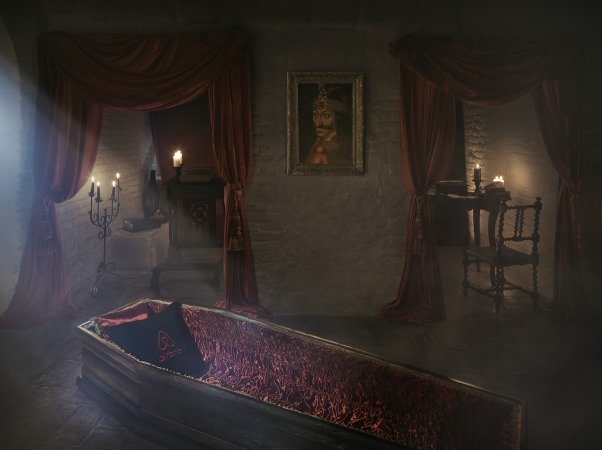 Now die-hard Dracula fans can spend a night in the vampire's castle -- kind of. 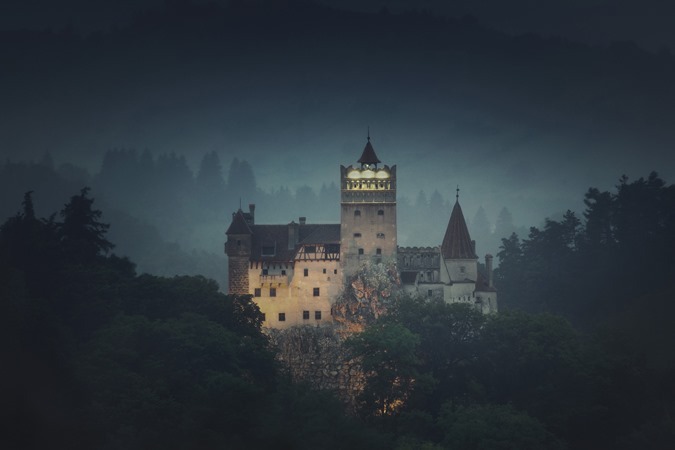 Airbnb recently announced that Bran Castle in Transylvania, the inspiration for Dracula’s castle, has been listed on Airbnb for this year’s Halloween. 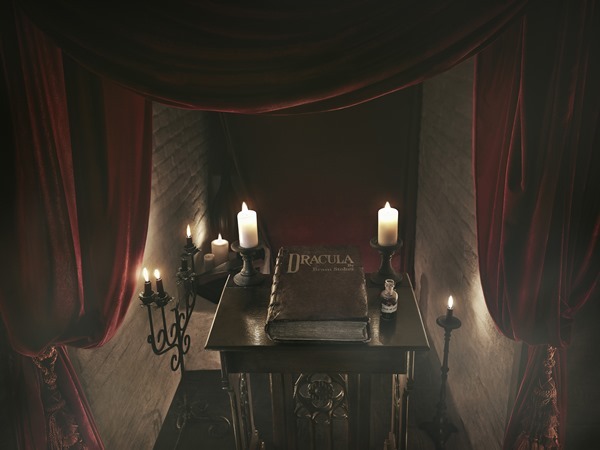 Passionate Dracula fans will have the chance to risk their necks for a night of spooky horror at the legendary vampire lair and be hosted by the great grand-nephew of Bram Stoker himself, Dacre Stoker. On 31 October, the night of Halloween, two guests will relive the story of Jonathan Harker, the protagonist from Bram Stoker’s famous novel, Dracula, as they journey by horse-drawn carriage through Transylvania with the sun setting towards the horizon, heralding the hours of swooping bats and howling wolves. 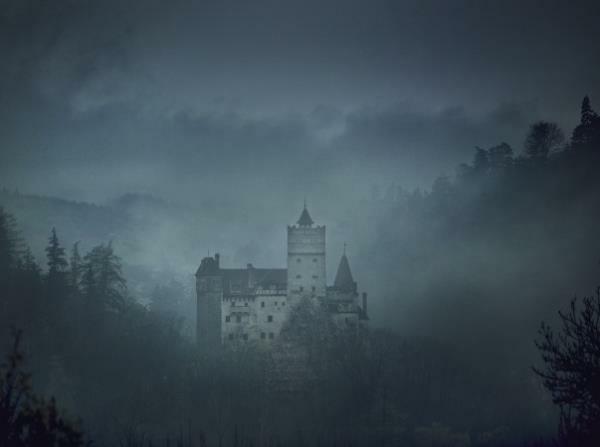 Finally, they will approach the awe inspiring and misty mountain retreat, Bran Castle. The castle’s history dates back to the 14th century and served as the inspiration for Dracula's castle in Bram Stoker's celebrated novel. Dacre Stoker, a well-respected vampire expert and passionate advocate of his great uncle’s novel, will meet the guests and recount tales of old, shining a light on the many dark secrets of vampire legends, some of which have never been told before. Dacre will explain the historical connection of how Vlad the Impaler, became known as Dracula and how the legend lived on for centuries. It’s up to the guests to decide if they should take heed of the stories or dismiss them as myths before they settle in for the night. “Bran Castle is where the legend of Dracula was born, and I have many stories to share as I guide the guests through the dark secret passages of the castle for a private unveiling of its many mysteries. Bram Stoker included many references to real people and real historical anecdotes and questioned whether vampires are really a myth at all,” said Dacre Stoker. 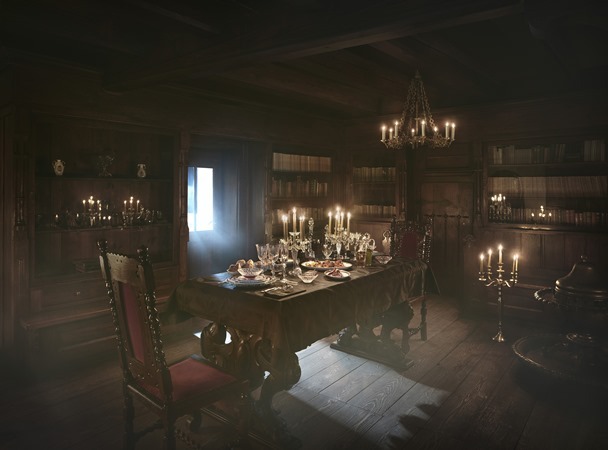 After a journey through the castle’s labyrinth of dark corridors, creepy nooks and squeaky staircases, the visitors will discover a secret passage, which will lead them to the grand dining room. There, an intimate candlelit dinner will await, prepared in a traditional way, exactly as described in Bram Stoker’s novel; a hearty, blood enriching meal of robber beef steak and paprika hendl chicken. Guests will then be left to sleep in luxurious velvet trimmed coffins in the seclusion of the count’s crypt and will spend the rest of the night in the castle completely alone, falling asleep to the creaks and whispers of the Transylvanian night and the sound of wolves roaming outside the castle walls. When dawn breaks and the risk of vampires abates, the guests will celebrate with an early breakfast on the castle’s terrace, watching the sun rise over the beautiful Transylvania horizon. How to become the next Jonathan Harker? Visit the listing page to win the chance to spend one night in Dracula’s Castle. Your dark imagination and deep knowledge of vampires will prepare you well to answer this simple question: What would you say to the Count if you were to come face-to-fang with him in his own castle? Show us your vampiric wit by midnight on 26 October 2016 and you could be sleeping in his crypt as the witching hour approaches. Not local? No worries. We’ll fly the winners in from anywhere in the world. The winner and their guest should be over 18 years old. Submissions should be between 50-500 characters or less in English, French, German, Spanish, Italian or Portuguese and 50-300 character or less in Chinese, Japanese or Korean. • Welcome to my house! Enter freely. Go safely, and leave something of the happiness you bring!